Thursday, June 29th, 2017 at 12:13pm. 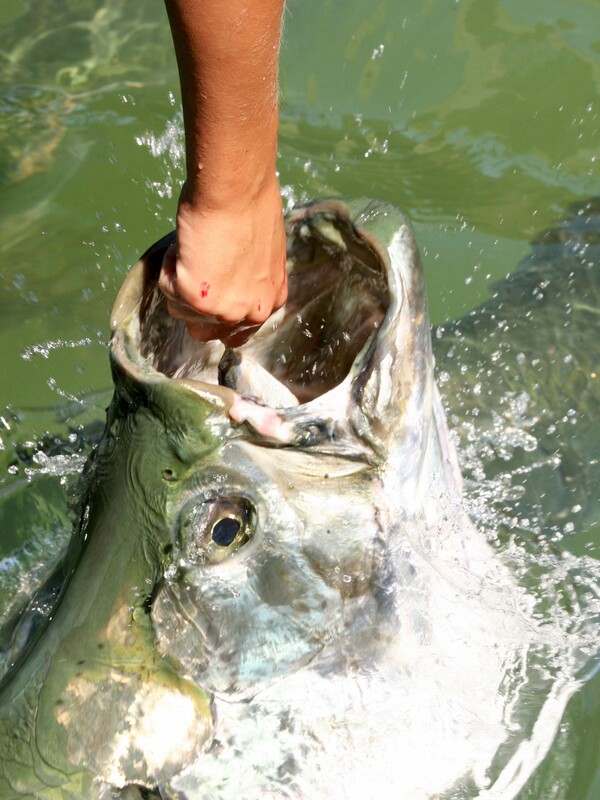 Atlantic Tarpons are considered one of the great saltwater game fishes. Because of their size and because of their fighting spirit when hooked they are a prized fish. They are very strong, making mighty leaps into the air into the air to spit out the hook. In Florida and Alabama, a special permit is required to catch and keep a tarpon, so most tarpon fishing there is catch and release. Tarpon flesh is not desirable and extremely boney.